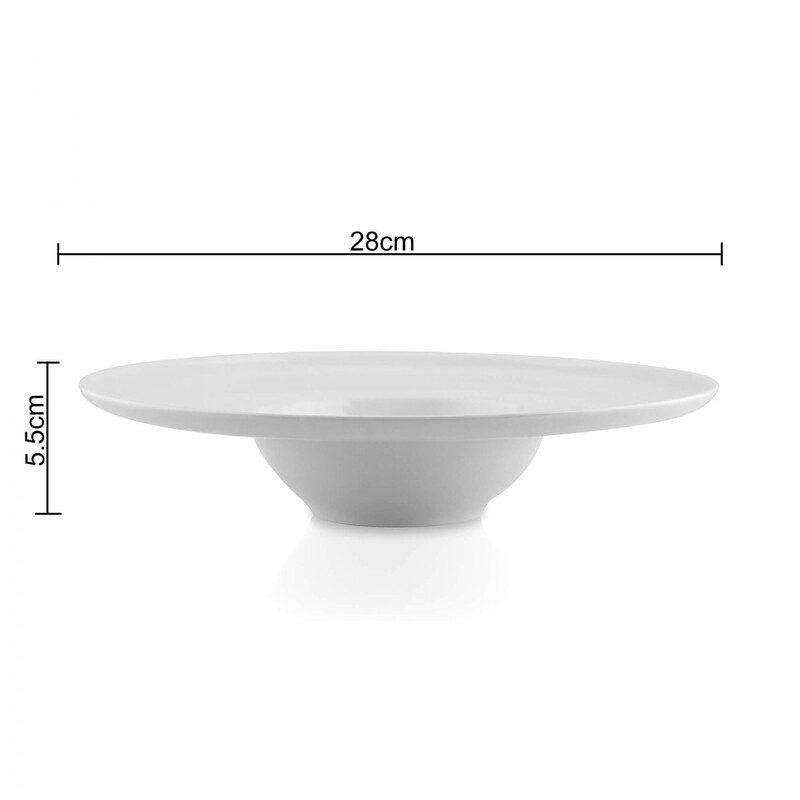 With superb value, our restaurant-quality porcelain platter is sophisticated enough for entertaining yet sturdy enough for everyday dining. 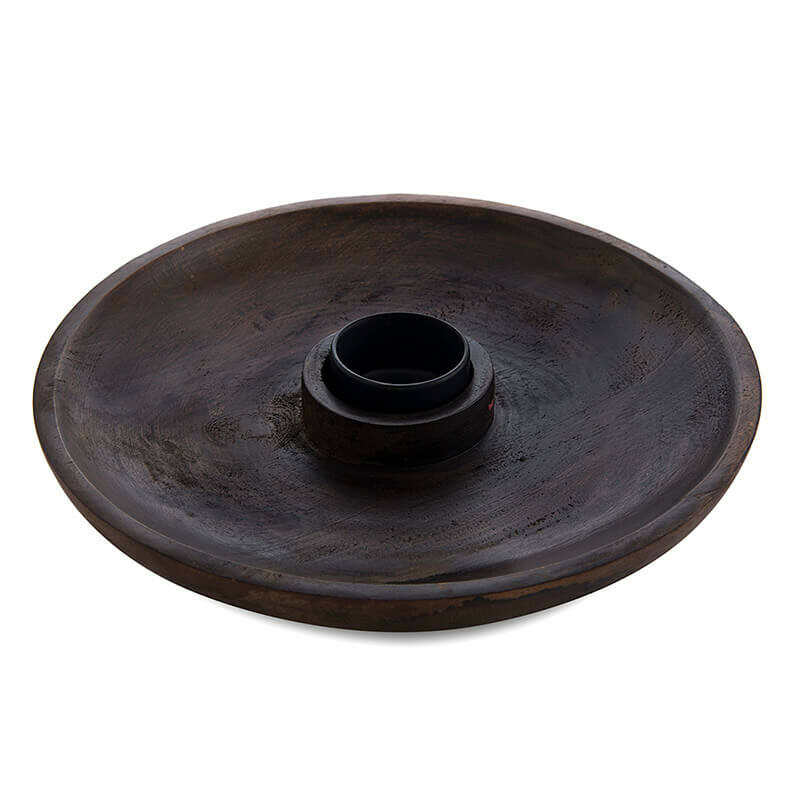 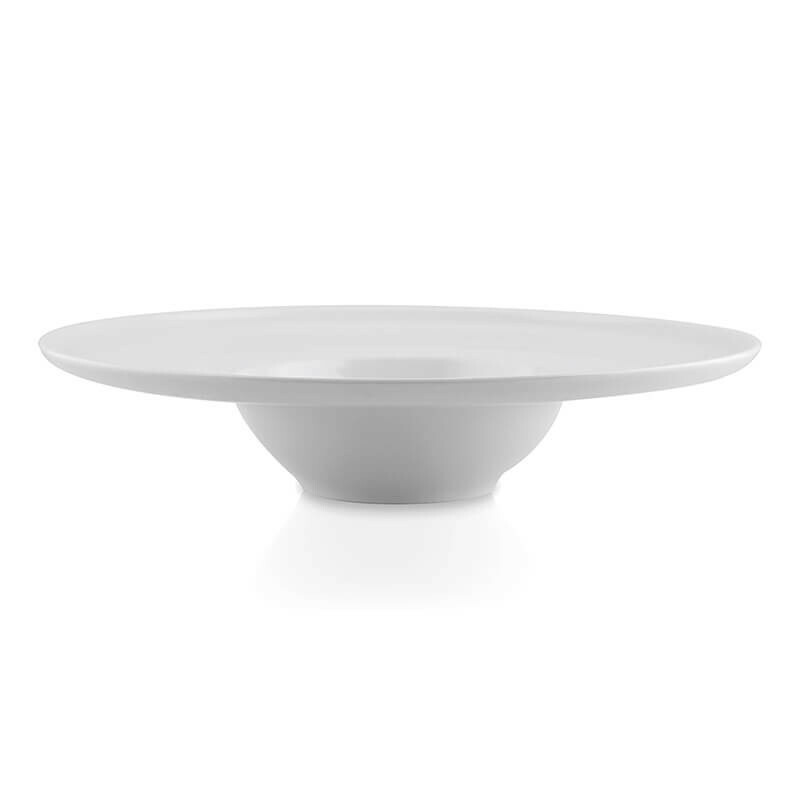 Offering impeccable service for your favorite foods, the white serving platter can also be filled with fresh fruit or blossoms to create an attractive centerpiece. 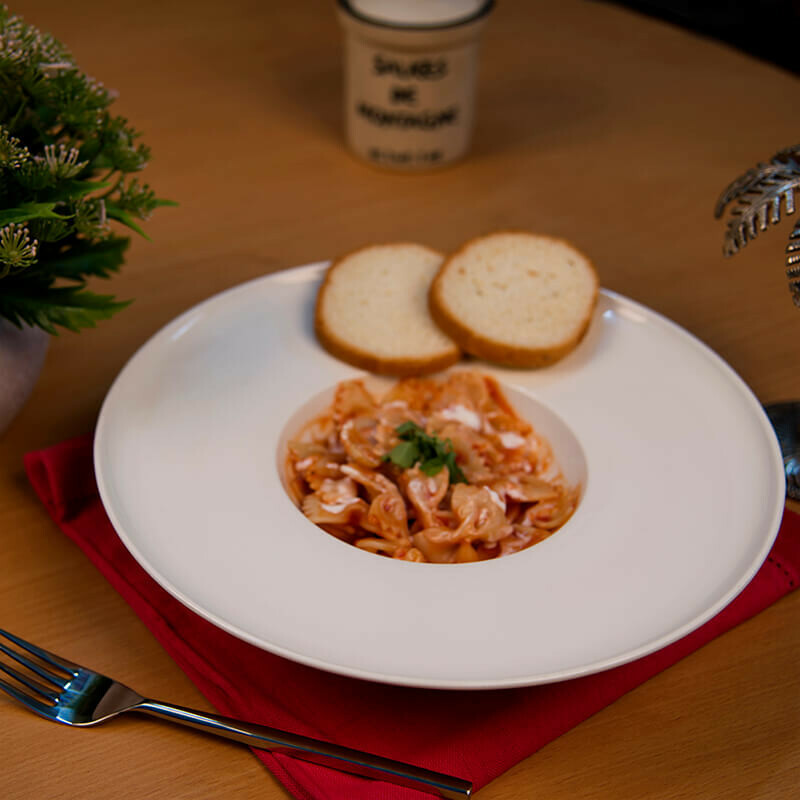 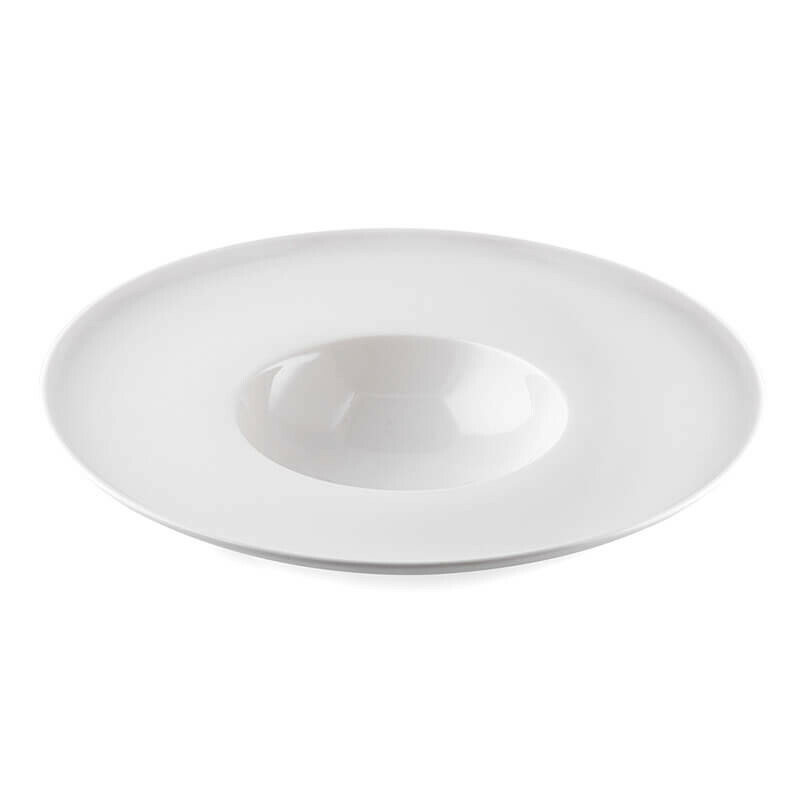 Its clean, simple lines and shiny white color coordinate beautifully with other dinnerware and serving pieces, so you can use the platter as part of a wide variety of inviting table settings. 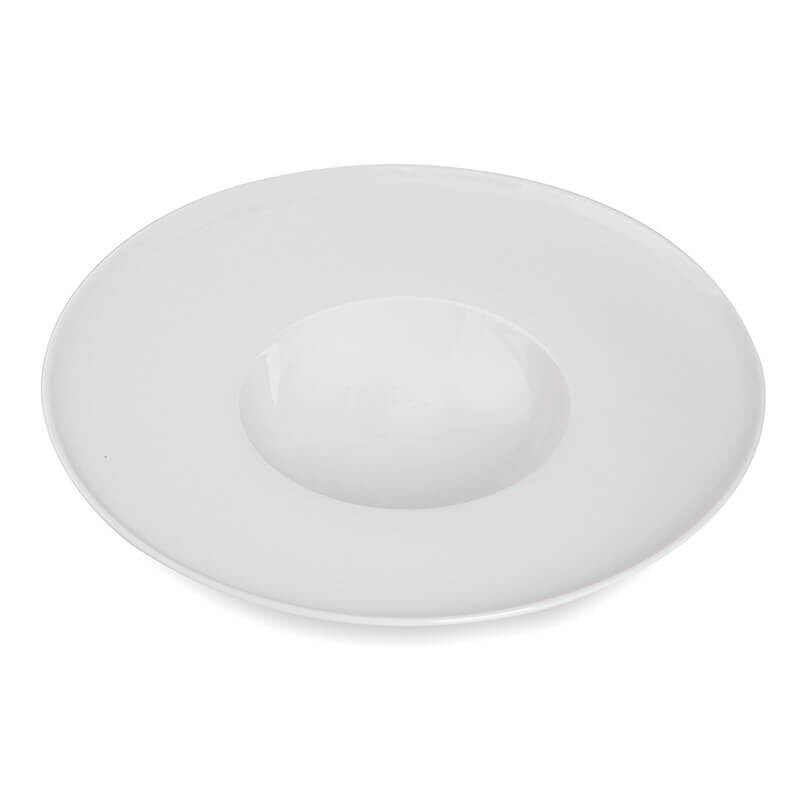 Made of high-fired porcelain for exceptional durability, this classic piece will provide years of memorable meals.